The key to digital success and development in all levels of government is a strong and dedicated team of leaders, according to Deloitte’s director of government innovation William D. Eggers. This need for leadership, as well as the innovative practices that can lead to digital transformation, are the subject of Eggers’ book, Delivering on Digital, which was released June 8. “A lot of the book is really about the innovators inside the government, who, against all odds, are pushing change,” Eggers said. He said that leaders like David Bray at the FCC, founder of 18F and former CTO of the Environmental Protection Agency Greg Godbout, and Code for America’s founder and executive director Jennifer Pahlka were great examples of people moving the U.S. government’s digital culture forward. He commended President Obama on the strong digital foundation that his administration has laid, noting that though the disastrous HealthCare.gov launch was not something any politician wanted to be tied to, it helped change the digital outlook of the Federal government in important ways. Two main focuses of the book are the lack of digital talent in the government and the need for updated systems and infrastructure. 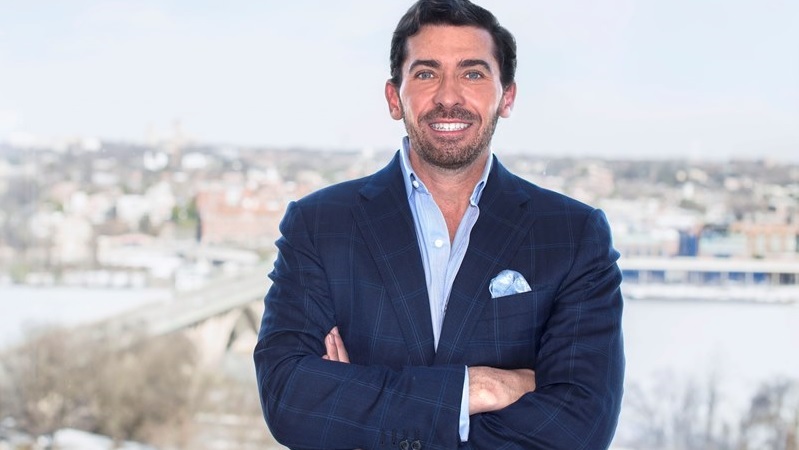 Eggers championed the more innovative solutions that agencies have used to attract talent, such as an augmented reality game released by the Navy, and the Consumer Financial Protection Bureau included digital job postings in its source code. Going to where the IT community looks for jobs, and creating innovative ways to reach out to them, is an important step, according to Eggers. Eggers said that he was motivated to write the book because he wanted to inspire those working in the government or who are concerned about the government’s digital stance to push it forward in the right direction. 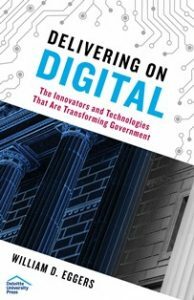 Eggers wants his book to be a one-stop shop for changing the government’s digital mind-set, and includes case studies and suggestions for moving agencies and organizations forward. Eggers was also quick to note that not all areas and levels of government are facing the same concerns or the same successes. Ultimately, Eggers wants those who read his book to understand the path forward to digital improvement, and how important that improvement is. Update: This story was updated to clarify the mention of the digital job postings in source code.